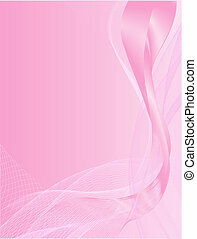 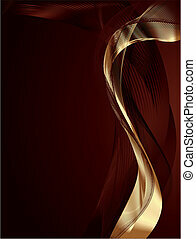 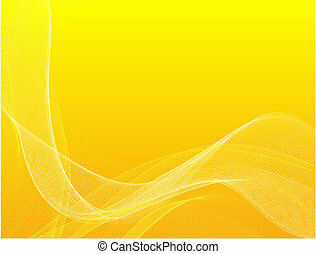 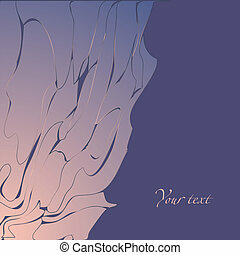 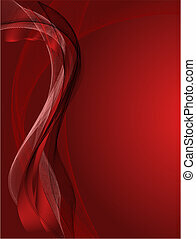 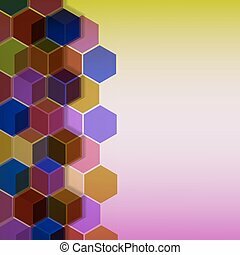 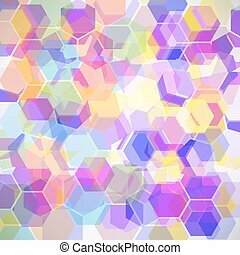 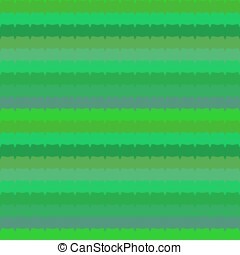 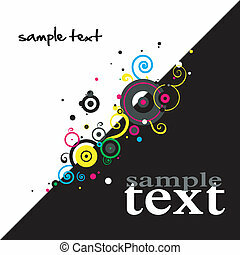 Background with pattern in abstract style_51. 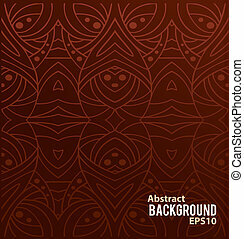 Background with pattern in abstract style. 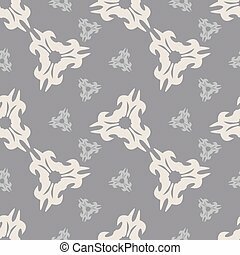 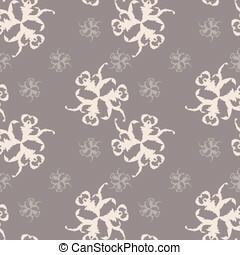 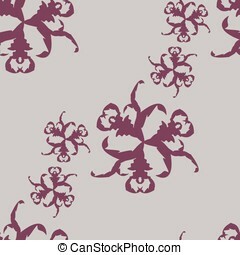 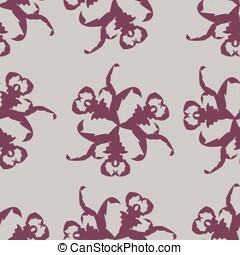 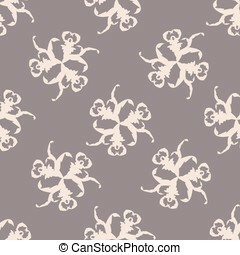 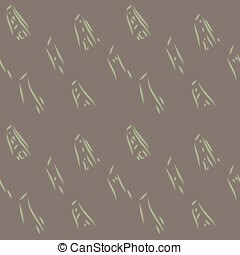 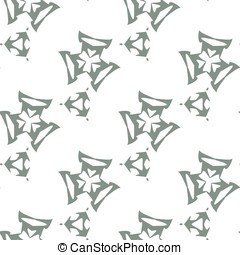 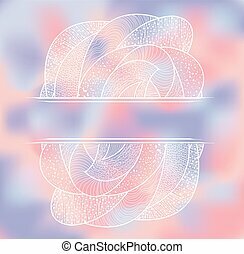 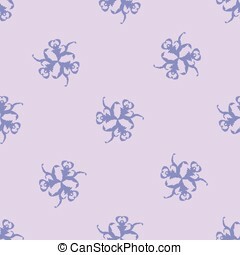 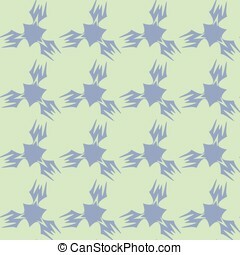 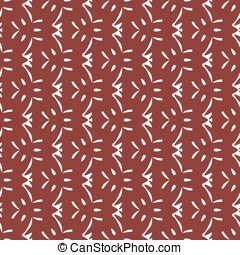 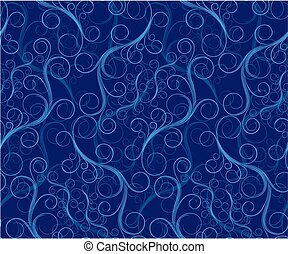 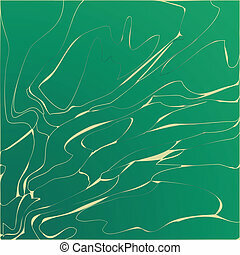 A seamless background with abstract pattern. 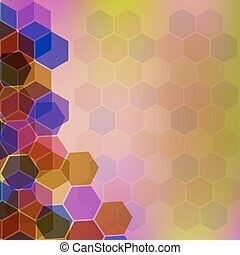 Abstract background with pattern. 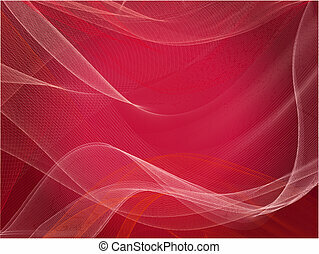 Illustration 10 version. 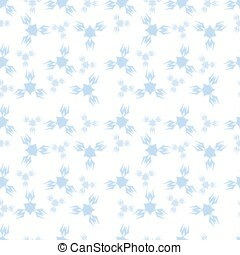 Background with abstract pattern. 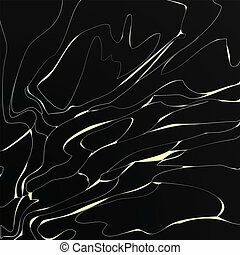 Black background with golden pattern. 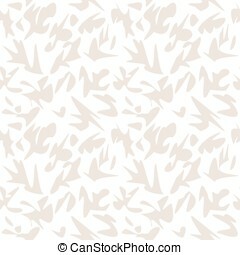 Background with abstract pattern. 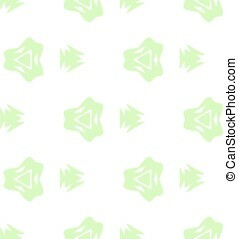 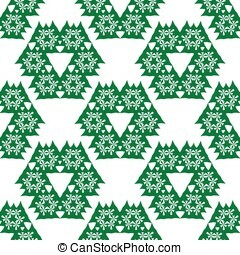 Green background with golden pattern.